Africa isn’t the easiest place to find trustworthy accommodation. I know for a fact that the following places are great, because I’ve been there myself. Some I’ve found through lonely planet and some through the internet. Almost all of these places are wonderful for backpackers on a budget. Not super luxurious, but they all have something special. Here’s a little something about my experience with these places. Wildebeest Eco Camp, Nairobi, Kenya. 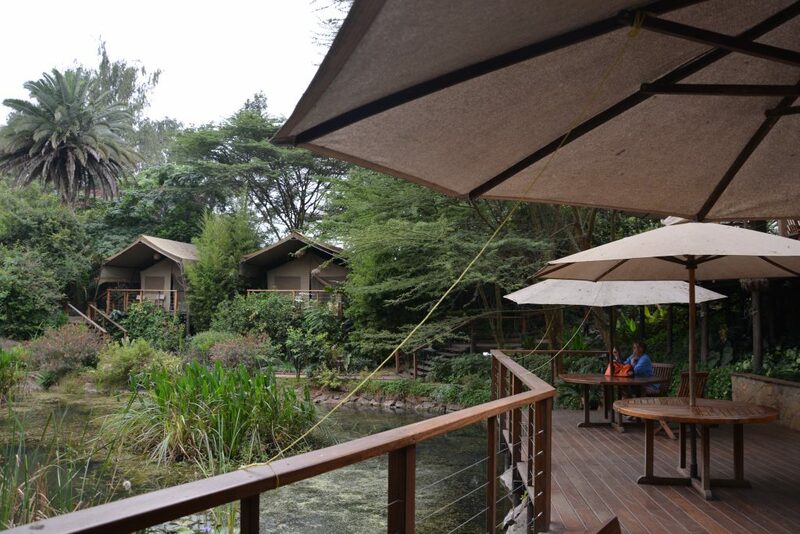 This is a beautiful camp in Nairobi. 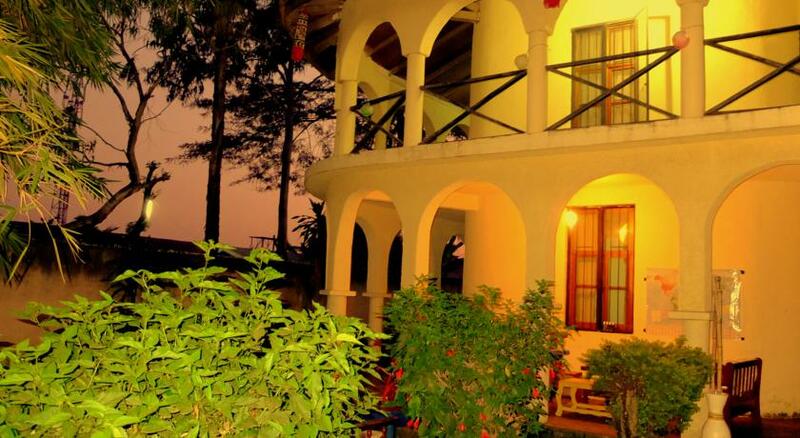 Arriving in this oasis is great, especially if it is your first time in East-Africa. It gives you time to relax and explore the city from a safe haven. The garden tents are beautiful, but the dorms are really nice as well. I have stayed in both and although I love the privacy of a garden tent, I would go for the dorms to save some money. The money you saved by staying in a dorm you can spend on food, because the food here is really wonderful! You can even take a dive here, because it has a beautiful pool! Kimana Tented Camp, Amboseli, Kenya. 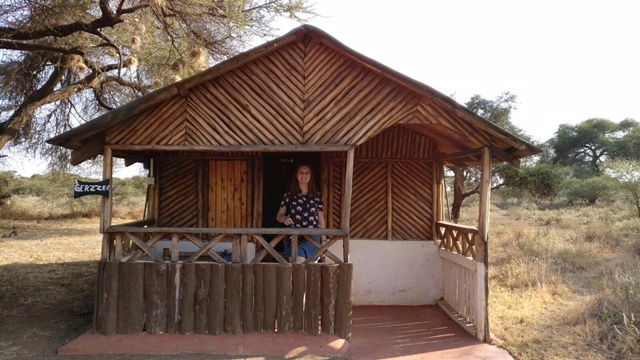 This accommodation was included in our safari. It’s a really basic camp and the showers are not something to write home about, but I would still recommend it. Why? 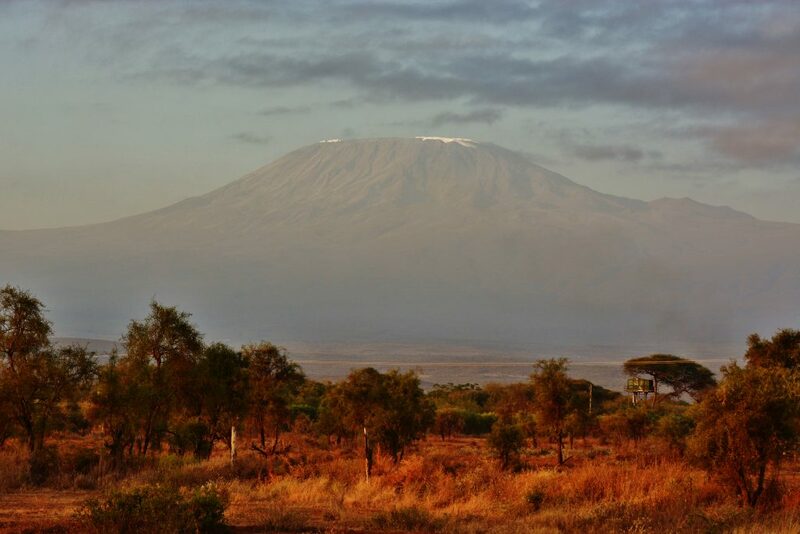 It has clean rooms, the staff is really nice and it has an amazing view of the Kilimanjaro! Having breakfast with Kili in the background is pretty indescribable. Also the name of our Cabin really cracked me up. It took me forever to figure out that with ‘Gerzzel’ they meant Gazelle. Once I did I laughed for 10 minutes. 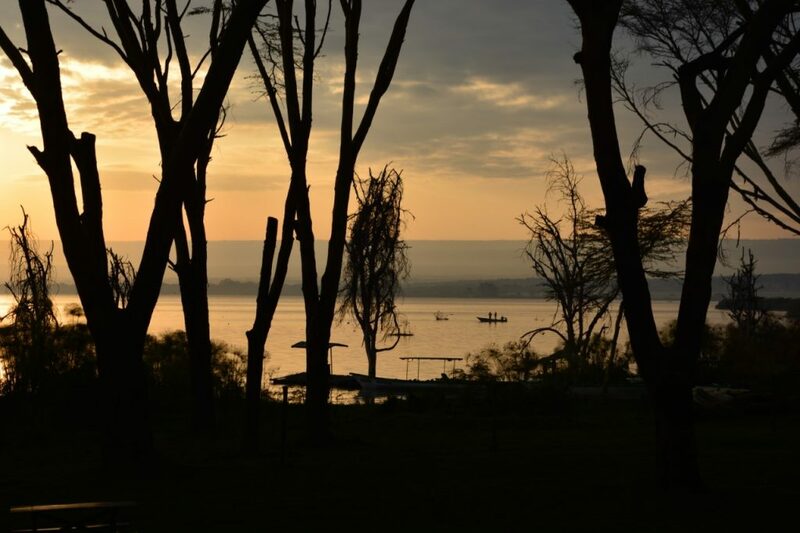 This camp is situated right by the shore of Lake Naivasha. 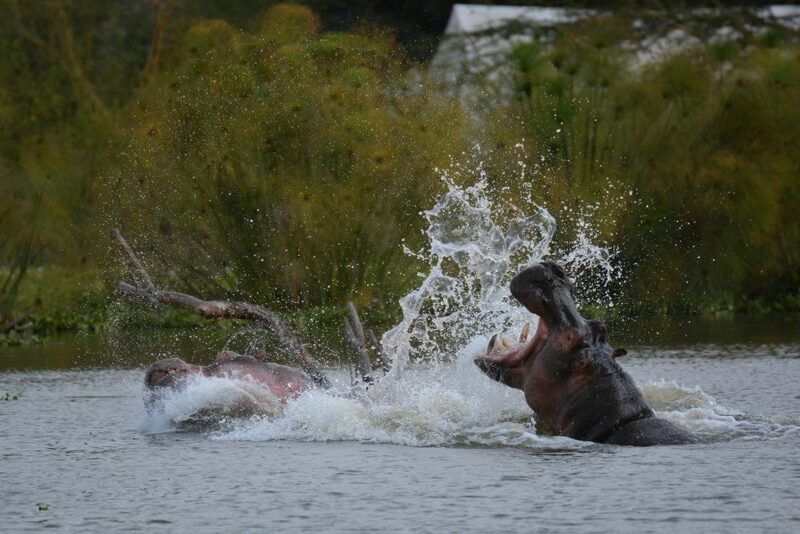 You can camp next to the lake and see the hippo’s come out at night. It has a good restaurant if you don’t feel like eating in the local town. They even serve pizza here which we were craving after a week of rice and beans. I’m all for trying out local food, but sometimes it’s nice to come across food you know. You can do a boat safari, Hike mt. 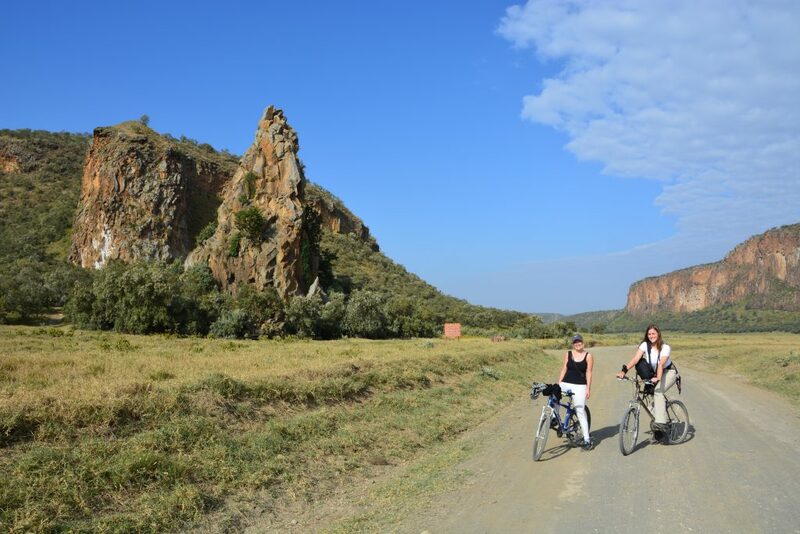 Longonot and bike through Hell’s gate from this camp. You can hire a mountain bike at the camp or at the entrance gate of Hells gate. The staff here is also nice, but not the quickest. We sometimes had to wait for the food for a long time, but in a place like this waiting is not really that bad. Pili Pili House, Arusha, Tanzania. Pili Pili house is also pretty basic accommodation. It’s extraordinary not because of the rooms, but because of the people. The owner Mike showed us around Arusha, took us to the market and showed us the best places to go out. He knows how to party and he brings his friends. You’ll be sure to have a good time here. I’m not sure if I would book tours through them, because those are a bit pricy. You can always negotiate with them though. 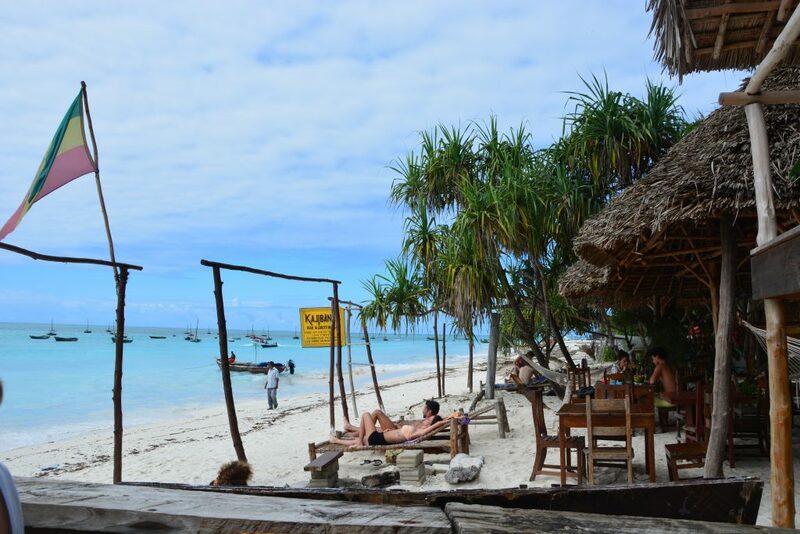 It’s quite difficult to find good budget accommodation in Dar es Salaam. We choose this hotel for our stopover, because it was cheap and near the ferry. 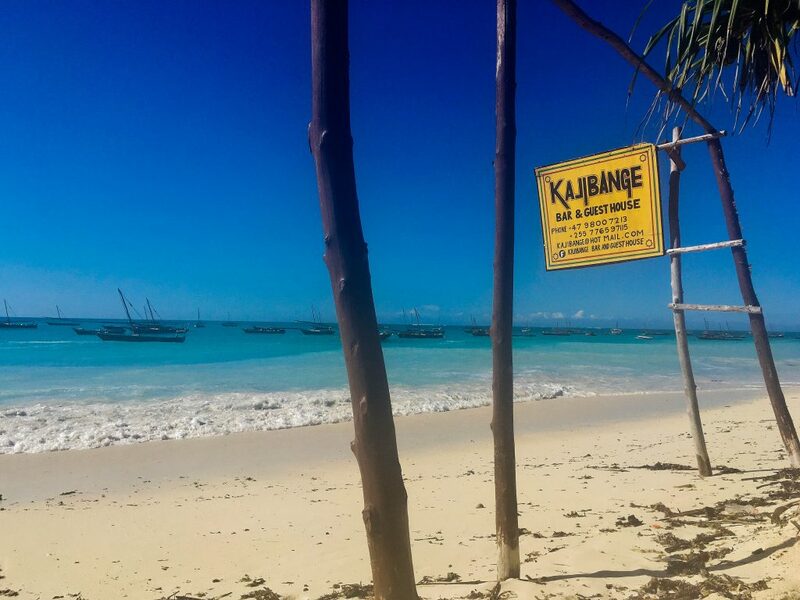 If you just need a place to stay before you head to Zanzibar this is fine. The hotel is a little weird, but the rooms are clean and you can’t beat the price. To be perfectly clear, I wouldn’t spend more ten 1 night here, but it’s the perfect stopover. 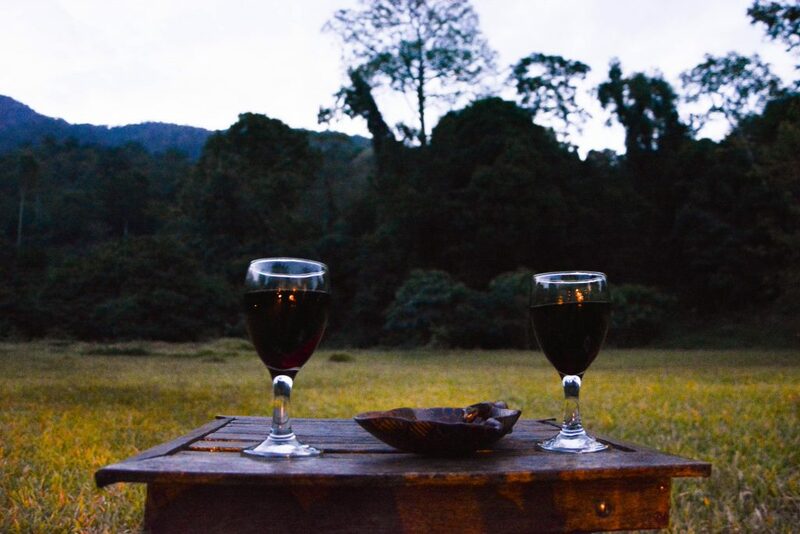 Hondo Hondo Forest camp, Udzungwa, Tanzania. This camp is absolutely stunning. This was the most expensive place we stayed at, but it was worth it. Especially the food is something special. We booked half board and it was the best decision ever! The three course meals were heavenly. It’s the best food we’ve had during our trip. My judgement might be a little bit influenced by the fact that we spend 2 days in a bus. We missed our flight from Arusha to Dar es Salaam and had to take the bus instead. For 2 whole days we sat in a bus an lived on crackers. But seriously. This place was worth it. Kajibange Bar and Guest house- Nungwi, Zanzibar. We weren’t too sure about this place, because we had read mixed reviews on Tripadviser. I have no idea what those negative were about, because it paradise there. The Cabins and the bar and restaurant are right on the beach. It is the perfect place to relax. The only complaint I had is that the sound of the ocean woke me up at night. That’s how close it was! The staff was really wonderful, they have tons of places to sit and relax and you have easy access to other restaurants. If you take a walk on the beach just keep in mind that during high tide you won’t be able to walk back. They also organized a snorkeling trip for us to Mmemba island that we really enjoyed. Overall a good experience. This is a Backpackers that was recommended to us by some friends. I got really sick on Zanzibar, so I didn’t get to see it myself, but I trust their opinion. I’ve been told it’s the best place to stay in Paje. It has bar is a central meeting place, it’s right on the beach and the location is really good.